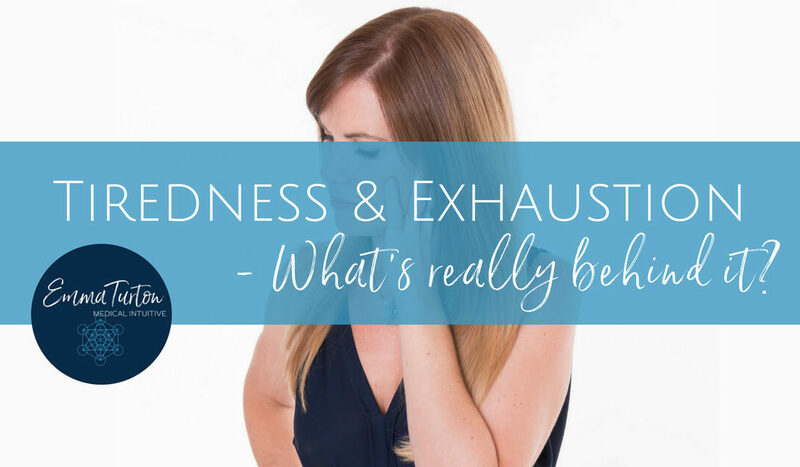 Tiredness & Exhaustion – What’s Really Behind It? You had a terrible night’s sleep. Whatever the cause, you are now suffering from tiredness and exhaustion, and dragging yourself through your day. If only you’d had more sleep last night then you wouldn’t feel so tired, right? Wrong! I’m going to let you in on a little secret. It will change the way you think about tiredness forever. Tiredness is not due to a lack of sleep. What? That can’t be right – I hear you saying. We all know that when we feel tired it’s a sign that we need sleep, right? But that’s not the whole picture. We often judge our sleep very harshly: Saying that it’s been a bad night’s sleep or that we haven’t had enough. We feel a sense of lack around our sleep. Sometimes it’s even our very first thought in the morning: I haven’t had enough sleep. 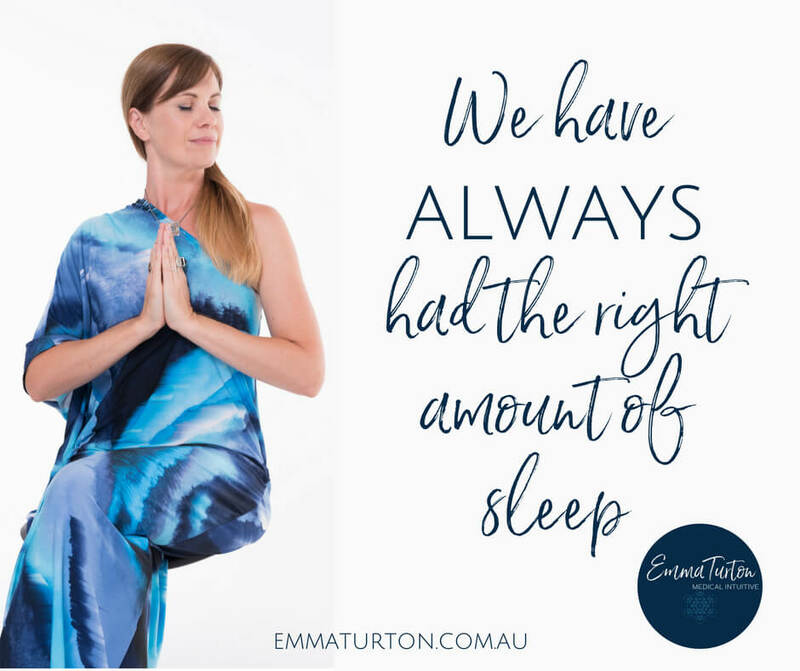 Spiritual author and enlightened being, Byron Katie, once said that we have always had the right amount of sleep. No matter how much sleep or how little sleep we’ve had. We’ve always had the right amount to prepare us for whatever we have on, or whatever we need to learn from our day. If we view our sleep through this lens, we are able to accept our reality as truth. So if you are feeling tired today and think that a lack of sleep is the sole reason for your tiredness, then think again. You have had enough sleep. Even if it was a microscopic amount, or way less than you usually get, it is perfect for what you are meant to experience today. The truth is that what we feel when we are exhausted goes much deeper than how much sleep we got last night. Behind that feeling of tiredness is that we feel like we are doing this alone. When we feel like we are doing life all by ourselves our bodies feel an overwhelming weight of tiredness. Like we do not have enough resources to cope. Like we are carrying the full load of our life alone. The symptoms of tiredness are our body’s way of grounding us into the support offered by our body. Offered by the Earth. The Earth is always supporting us. When we feel tired, our limbs feel heavier. Our body feels more dense. We move slower. This helps us feel more grounded in our body. To remind us that we are not alone. That we are supported. Today, in the only way it knows how, your body is telling you that you are NEVER alone. In all the struggles, in all the celebration, you are never doing it alone or without support. None of it. On a quantum physics level, we are all connected. There is no real separation between us and anything else on our planet. We are not separate from god* consciousness or the infinite*. We are one with all that there is. Therefore all that there is, is one with us. We are deeply connected to every other thing on this planet. So we can not, in truth, ever be alone. Tapping into the strength offered to you by the support of the infinite* no matter how little sleep you have had, no matter how you are feeling, will give you the strength to continue. By remembering that you are not alone. That you never are alone. In fact, the moments when you feel more alone than ever, those are the moments in which you are being carried by the energy around you. When you feel like you can’t connect to anything beyond yourself, that is when you are so deeply connected that you can’t even sense it. There is never a lack of connection or support. There is never a lack. The Universe* does not allow it. So we can choose to view our sleep from the perspective that what we have had is perfect. 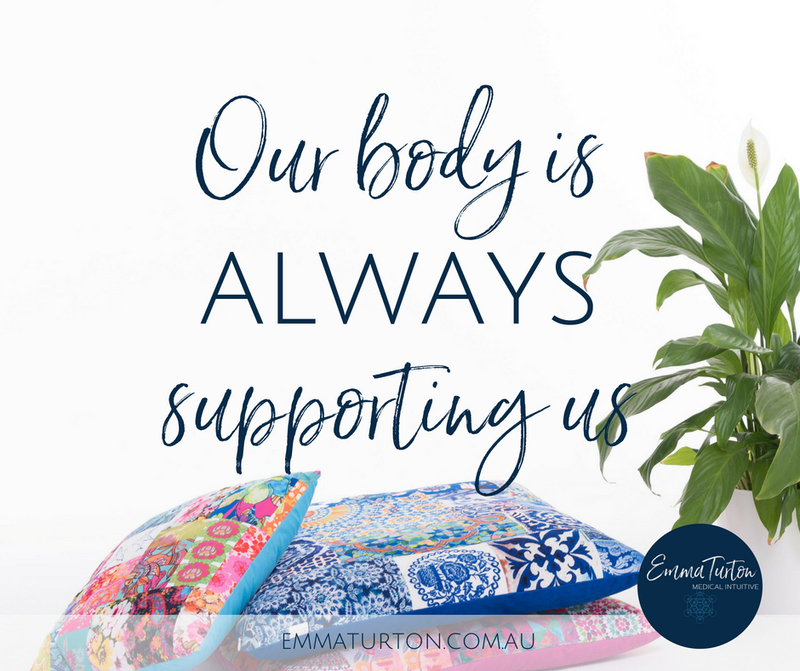 We are supported. The sleep we received last night is exactly what we need to support us through what we are experiencing in this moment. When we stop resisting the infinite support we have access to, the tiredness will go away. When we stop trying to do it all alone. When we stop feeling that we are disconnected. When we realise the disconnect never existed – that we created it with our own fear. We no longer feel tired. No matter how much sleep we had last night. *aka infinite consciousness, the infinite one mind, the field of possibility, Source, the Universe, God, Goddess, Allah, Buddha, a higher power, the divine matrix, the Divine, your highest self, Spirit, or whatever term resonates with you. To me they are interchangeable and all mean the same thing, and that is how I use them.